Here is what you get when you buy a Nintendo Switch Online Membership. Nintendo Switch online membership can be accessed on any Switch as long as you log in with your account. No dedicated voice chat, voice app is here to stay for the time being and the primary form of communication. Special deals, sales, and offers for members. Multiplayer centric games are straight forward with couch coop being replicated with online friends. Games without multiplayer offer a sort of virtual sharing of the screen or passing the controller. An example given was two players sharing control in Zelda, sort of like passing the controller and taking turns. 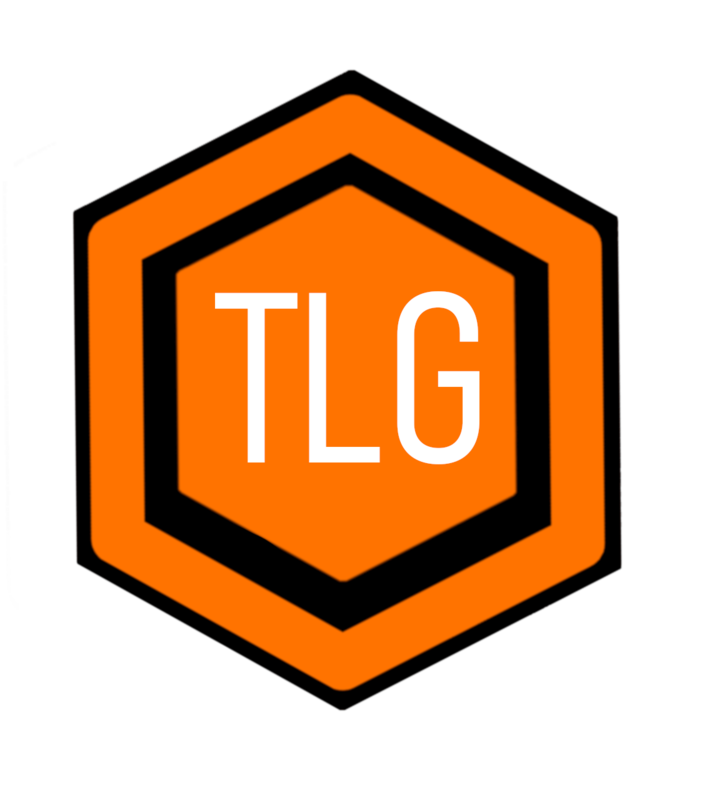 As we recieve more information, The Loot Gaming will keep you updated so make sure you follow us on Twitter for all the latest gaming news and reviews. Are you excited for the online service? Is anything disappointing for you? Will you be purchasing a membership? Let us know down below!